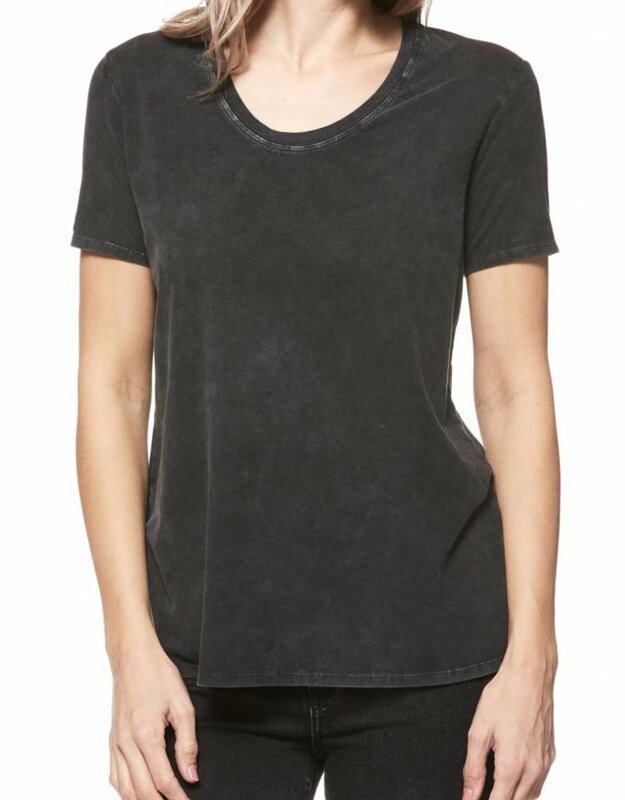 The Cassandra Shirt, made with a cotton spandex blend, fits relaxed with a flattering drape. This crew neck tee is finished in a vintage-inspired mineral wash and is luxuriously soft. Available in multiple colors.